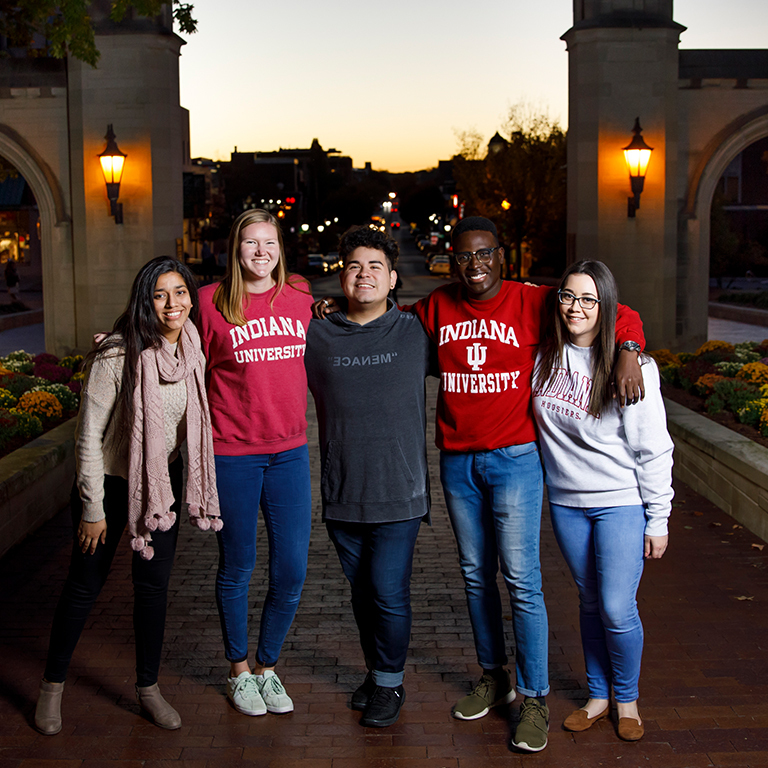 Indiana University has a proud tradition of supporting student success—and scholarships are a huge part of that tradition. Are you an admitted Hoosier? Working toward admission? No matter what, we’re happy to help you find support. Ready to search for scholarships? 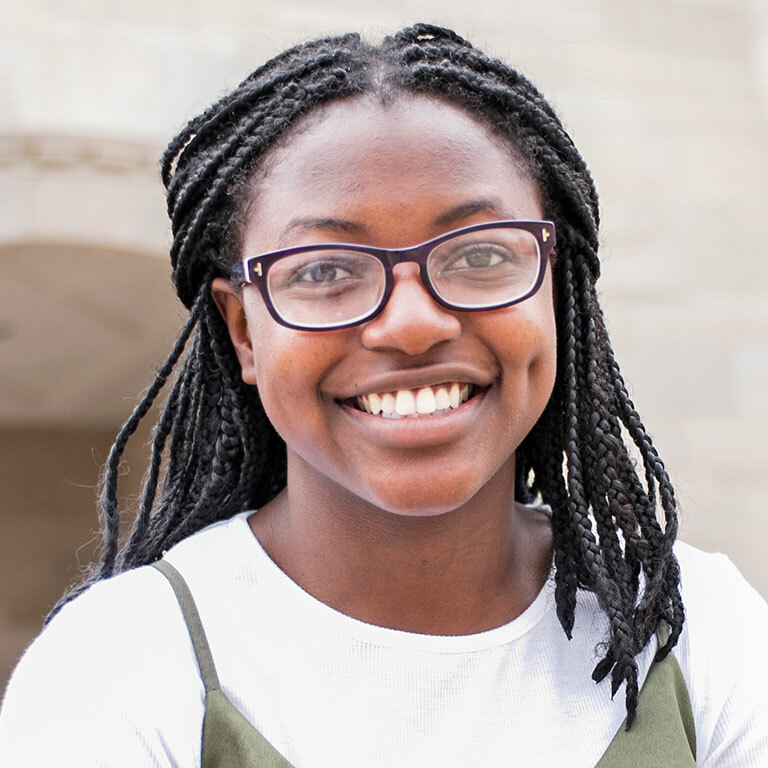 If you’re applying to IU as a first-year student, follow these steps for the best chance at scholarships to help fund your education. 1. Submit a complete application for admission to Indiana University Bloomington no later than November 1. 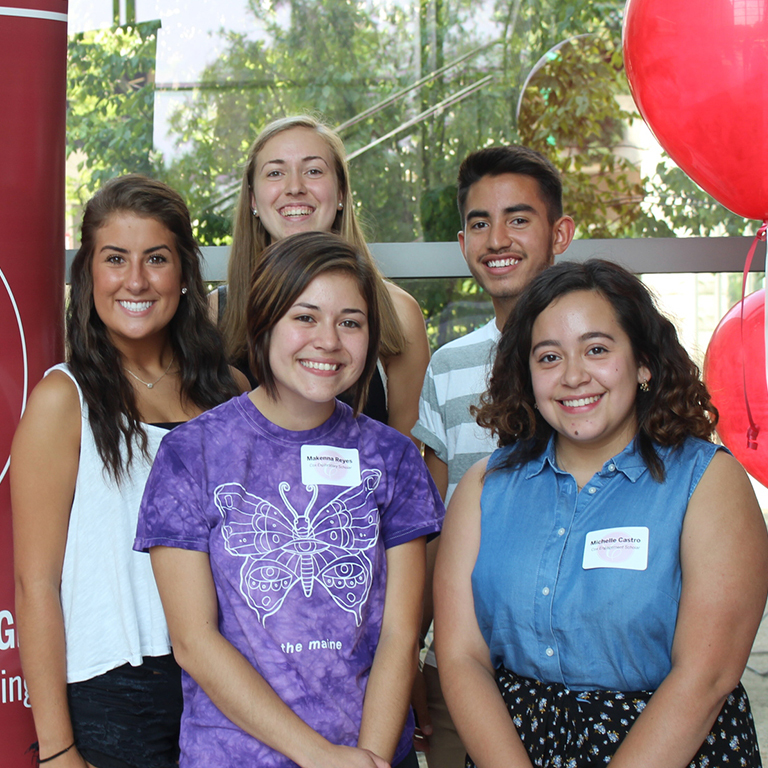 All applicants who meet this deadline will receive consideration for IU Academic Scholarships. There is no additional application for these scholarships. Recipients are notified when they receive their crimson #IUsaidYes envelope from the Office of Admissions. Many scholarships and other forms of financial aid require students to have a FAFSA on file. Our priority deadline to complete the FAFSA is April 15. 3. If you’re invited to complete the Selective Scholarship Application (SSA), submit all materials by January 15. The SSA is by invitation only, and requires letters of recommendation. If you’re eligible, you’ll be notified in your admission email. Give yourself plenty of time to make sure everything is submitted by the deadline. 4. Explore additional scholarships by logging in to the Scholarships task in One.IU. Complete all questions on the General Application, and click “Finish and Submit.” Then complete any additional applications listed under "Other Recommended Opportunities" to be considered for the most relevant scholarships for you. Keep searching for more scholarships you might be eligible for. Paying for college often involves a variety of different funding sources. I ultimately decided to go to IU because when I visited the campus and Bloomington, it felt like a place I could call my home. 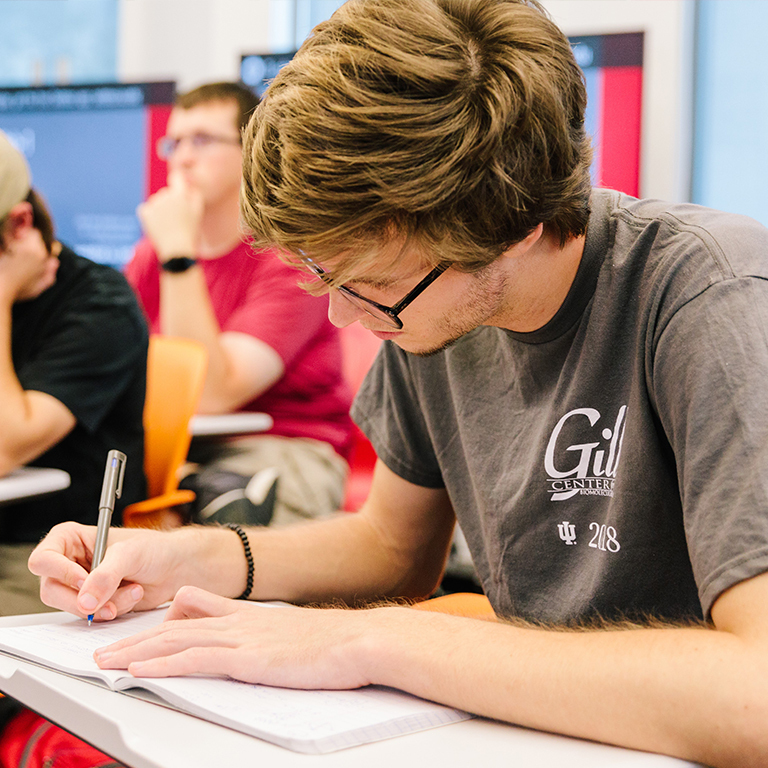 IU’s signature merit scholarships are awarded to freshmen who demonstrate high academic performance. Admitted students may be invited to complete the SSA.